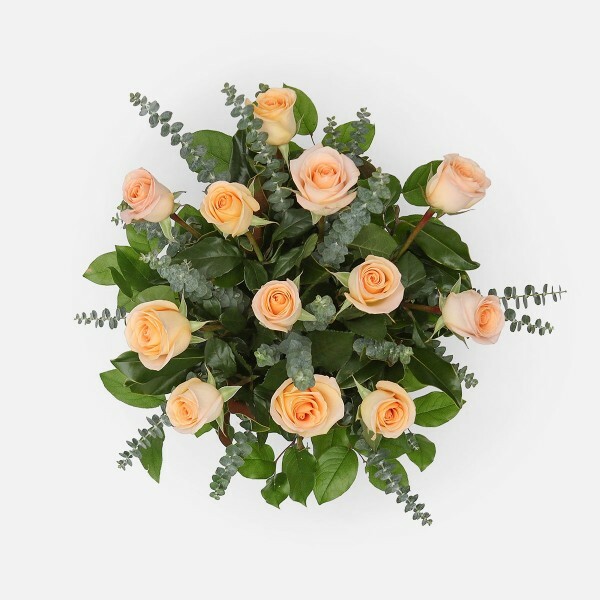 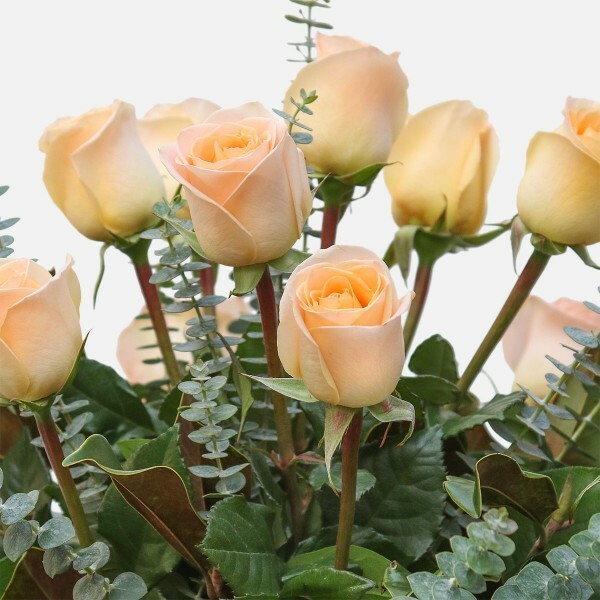 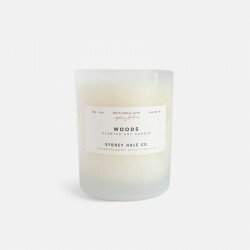 Our premium quality, long-stem peach roses are complemented with wonderfully fragrant eucalyptus. 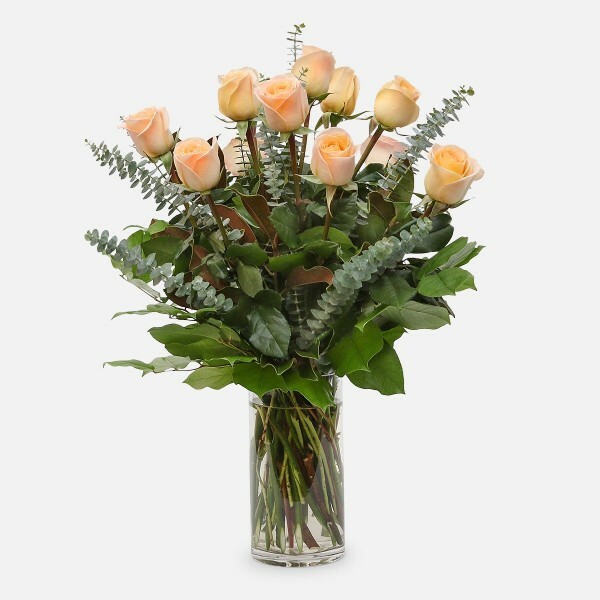 Our long-stem peach roses are beautifully arranged by our talented florists with lush greens and fragrant eucalyptus in a clear glass vase. 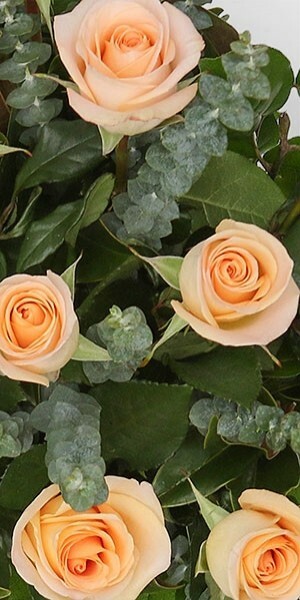  PlantShed.com hand-delivers fresh roses bouquets anywhere in NYC, 7 days a week.